Home Metallicast METALLICAST'S AND SUMMER FOR ALL pt. 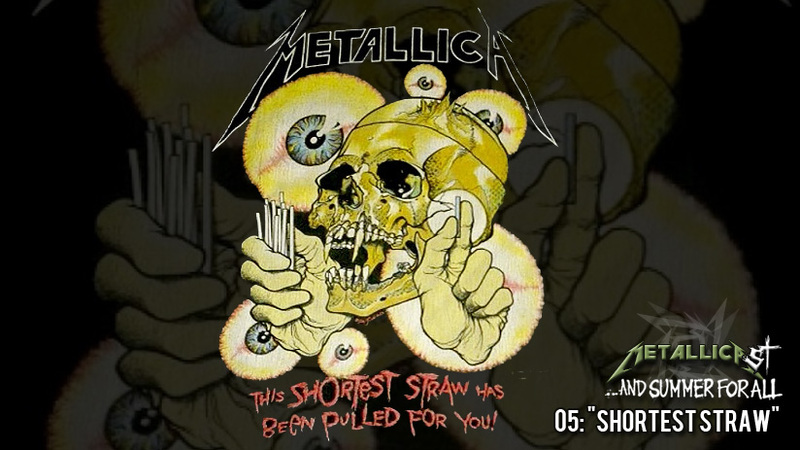 05: "Shortest Straw"
METALLICAST'S AND SUMMER FOR ALL pt. 05: "Shortest Straw"
In Part 5 of the "...And Summer For All" series Brandon talks all about the fan favorite "The Shortest Straw"- its background, lyrics and music!